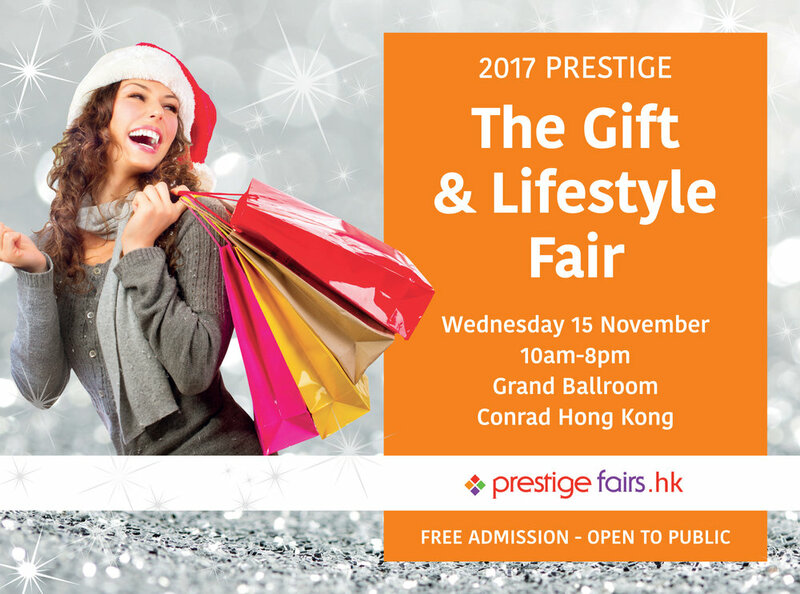 Paper-Roses will be at the Prestige Gift and Lifestyle Fair on Wednesday 15 November. It's a great opportunity to stock up on some fabulous jewellery, fashion, food and more. You'll find Paper-Roses and my refreshingly different greetings cards, wrapping paper, gift tags and note cards at Table 9B (in Isle B). And you can enjoy a special 15% shoppers' discount on lunch and dinner in the Conrad's Garden Cafe and on the afternoon tea set in the Lobby Lounge.